Membantu meredakan gejala masuk angin seperti pusingt, perut kembung dan meriang. 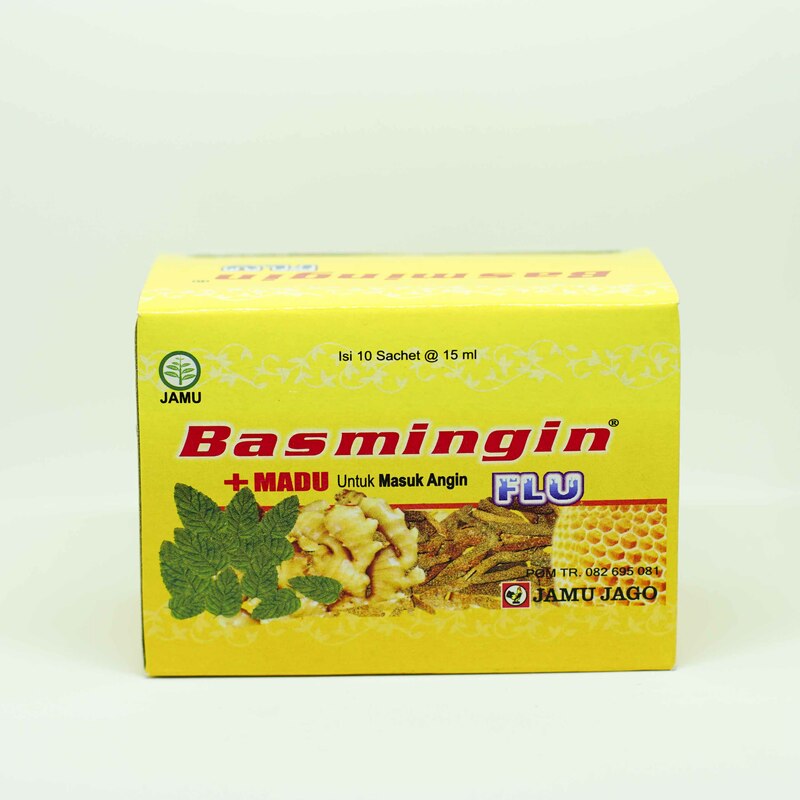 Help to reduce cold, headache, stomach ache, and fever. Drink directly or dissolve with 1/2 glass of warm water. 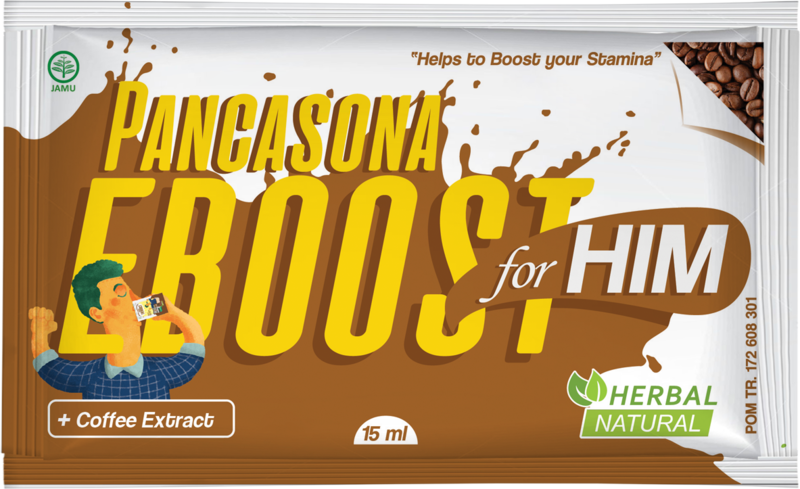 Drink 3-5 sachet a day after eat until achive better condition, drink 1 sachet. 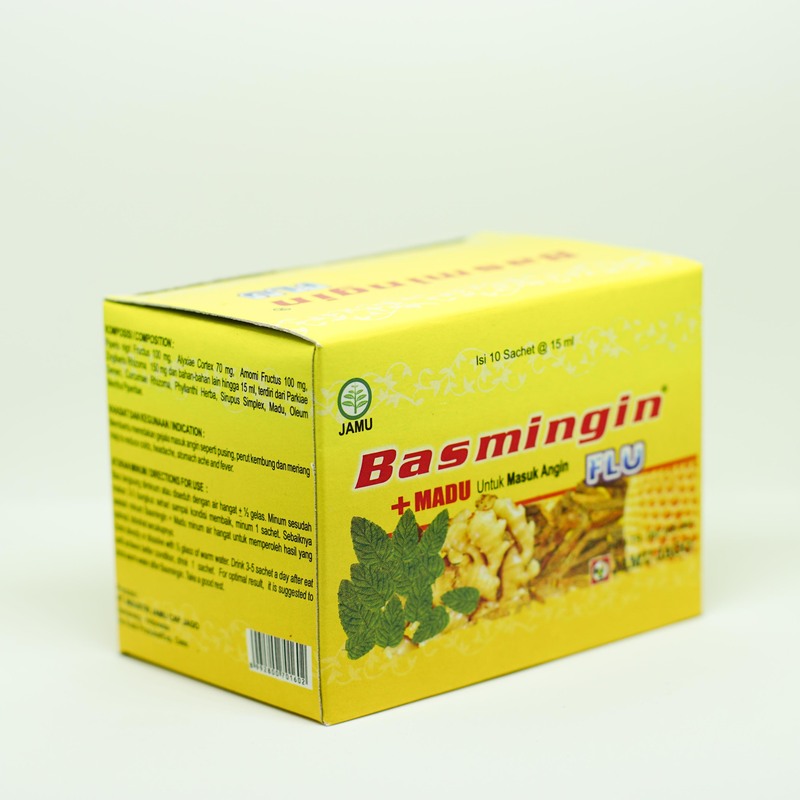 For optimal result, it is suggested to drink warm water after basmingin. Take a good rest.